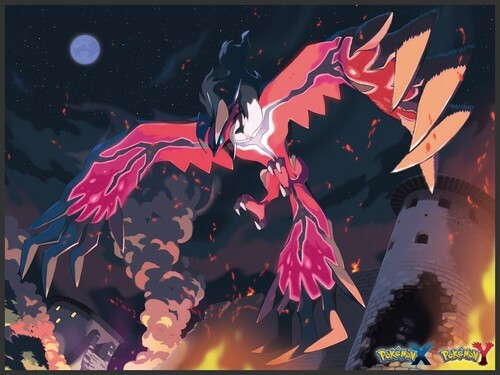 XY wallpaper. . HD Wallpaper and background images in the Pokémon club tagged: pokemon x and y pokémon. i like it um how do i get it my wall paper?